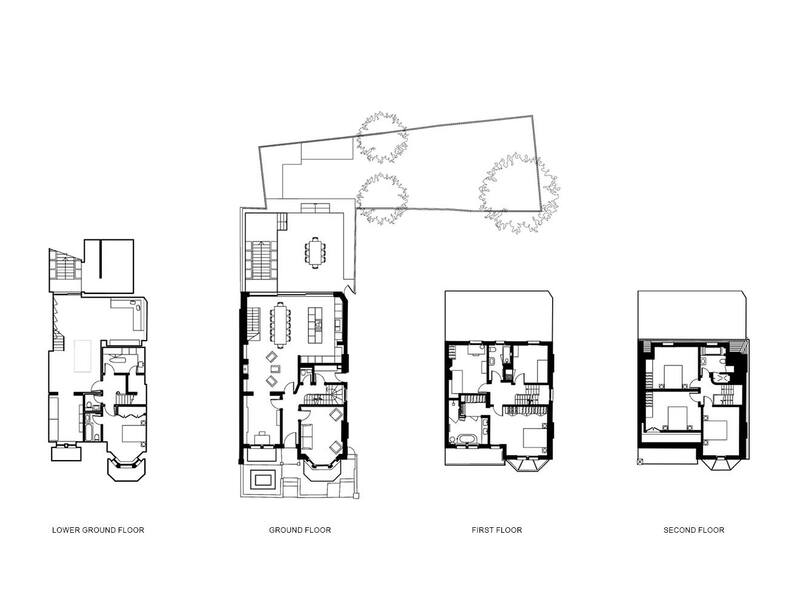 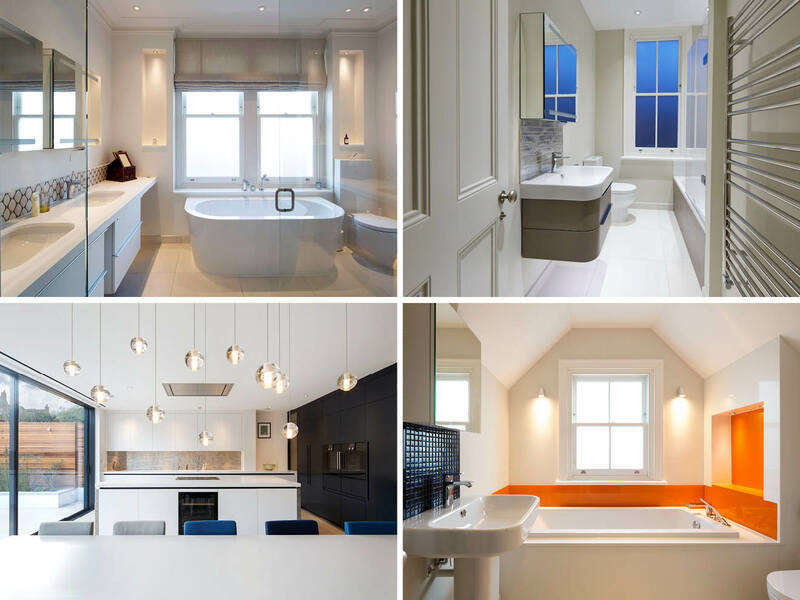 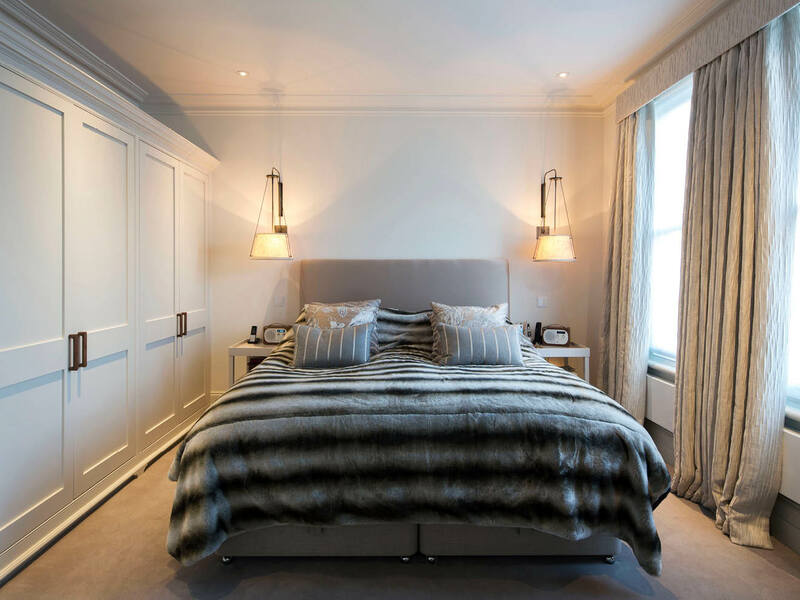 Project Summary: The complete refurbishment and re-planning of a town house. 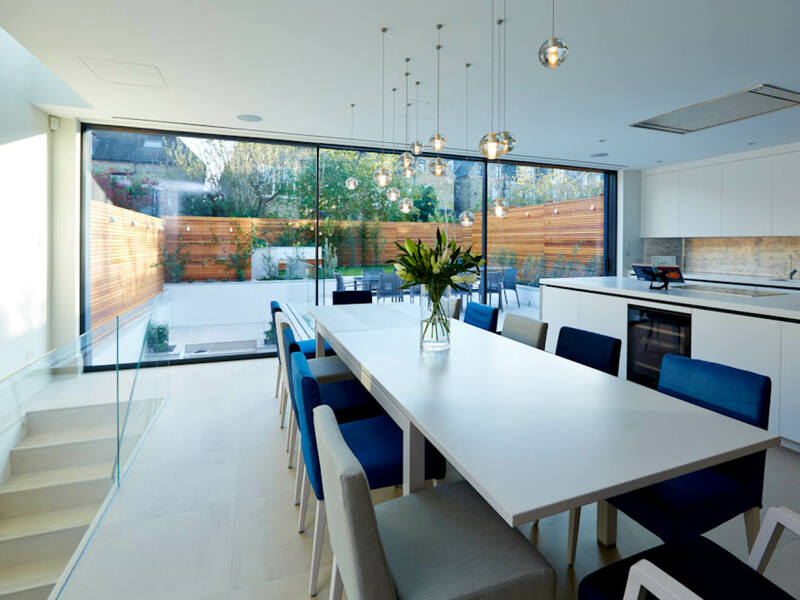 The work included the formation of a new basement, and new ground floor and roof extensions. 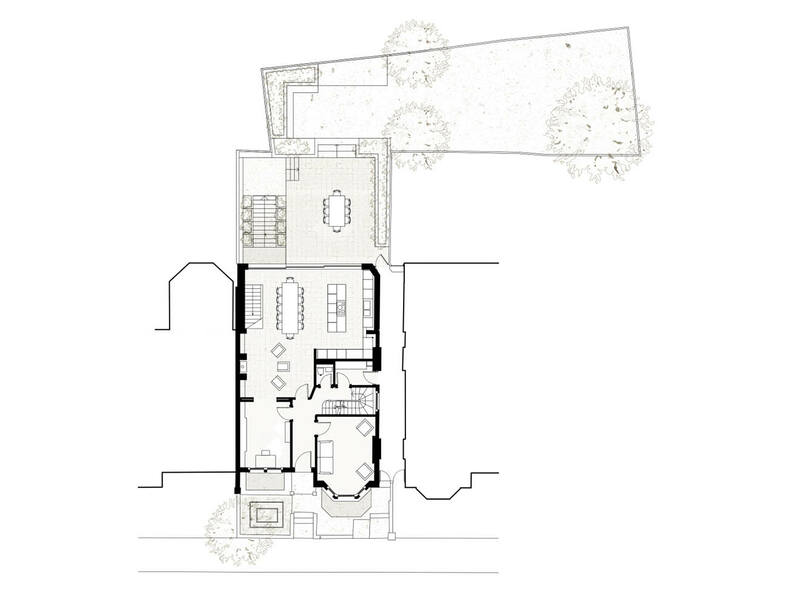 Located in the Wandsworth Common Conservation Area, in depth negotiations were required with the local planners to successfully secure this sensitive planning approval. 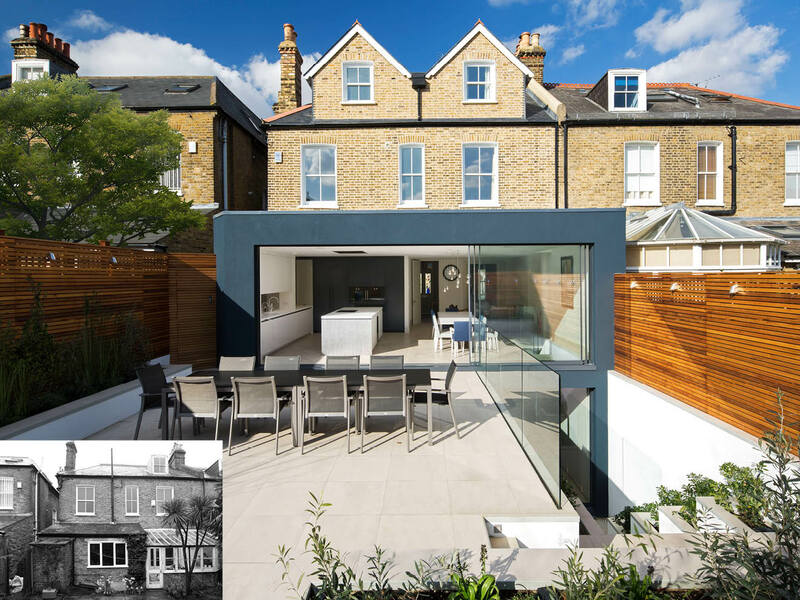 In addition to creating a full basement extension beneath the existing house and garden. 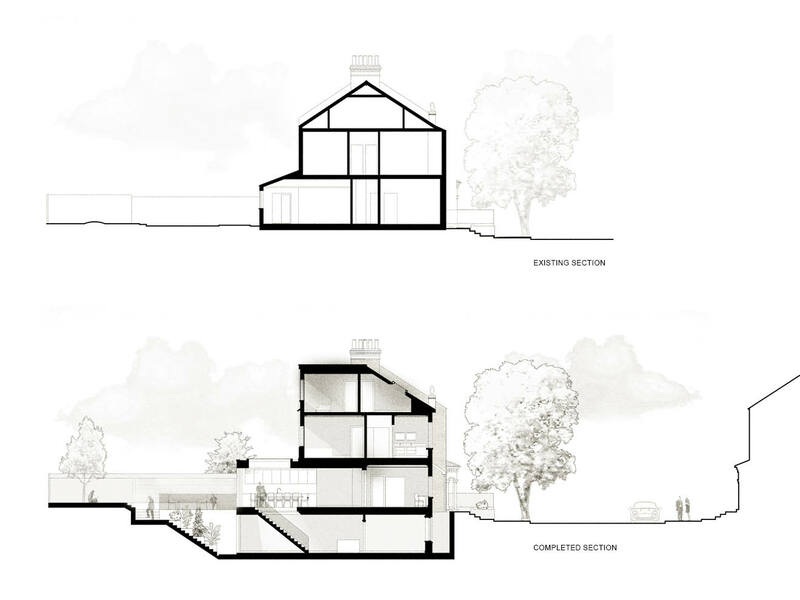 The roof has been extended and the internal layout has been re-planned at each level. 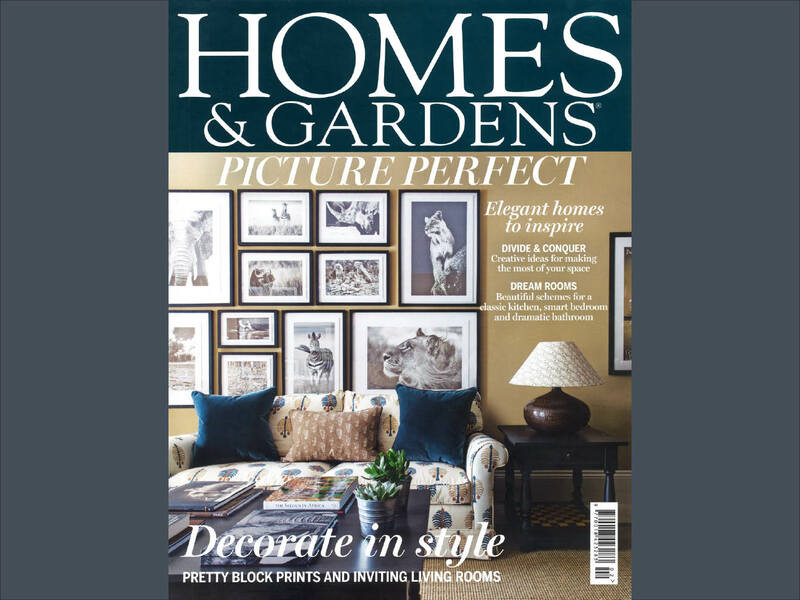 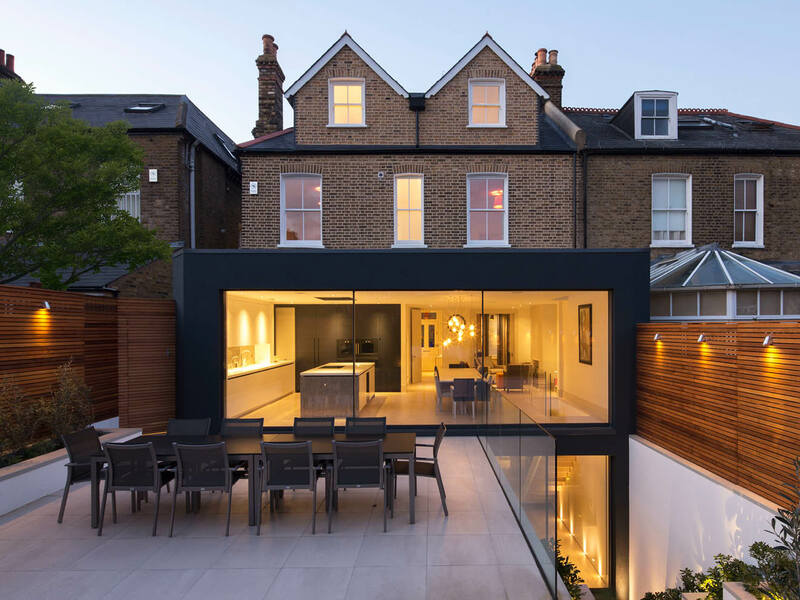 The house benefits from an unusually large garden for the SW London location. 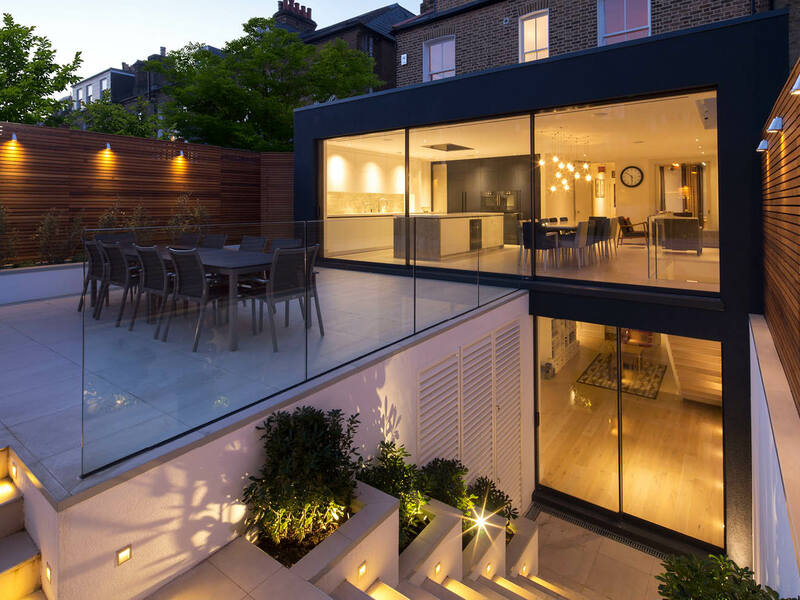 The design optimises this asset. 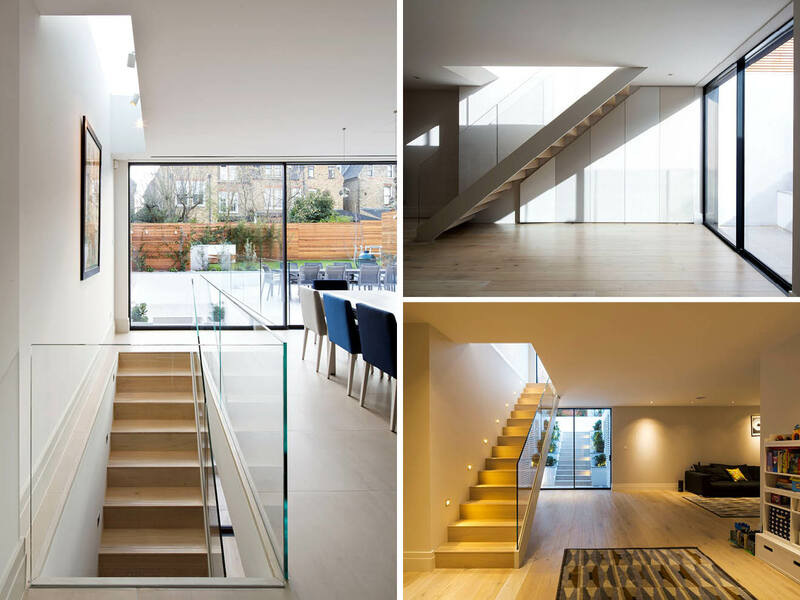 Unlike many basement excavations, the design successfully links the new basement to the garden, and also to the ground floor main family kitchen living area via an internal feature stair.